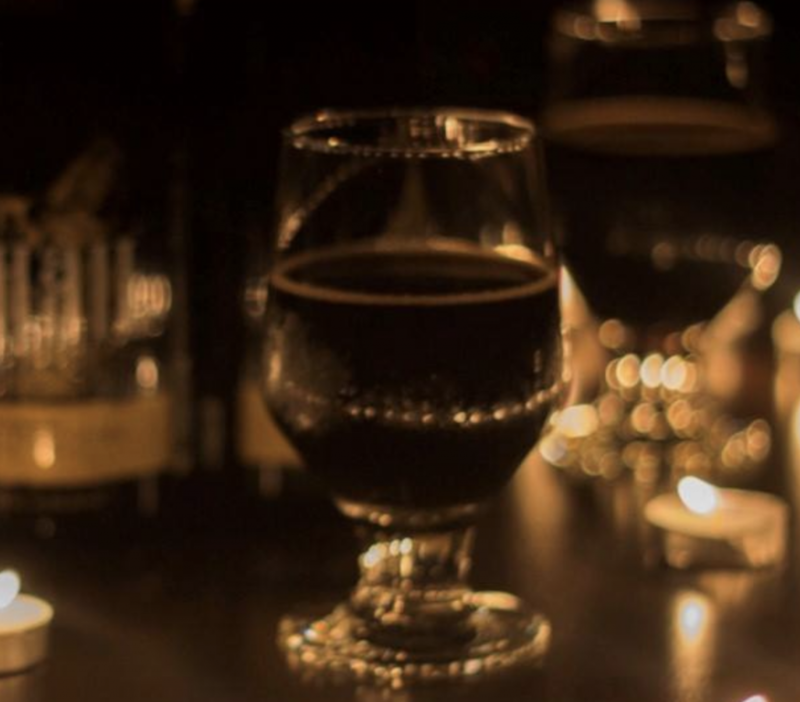 Last week, we saw some great award wins from local breweries, some drool-worthy beer releases, and lots of awesome events lighting up the city (literally) for the start of the holidays. This week we’ve got more events coming our way to keep up the trend, and a few great releases to pair with them. Yay, it’s here! 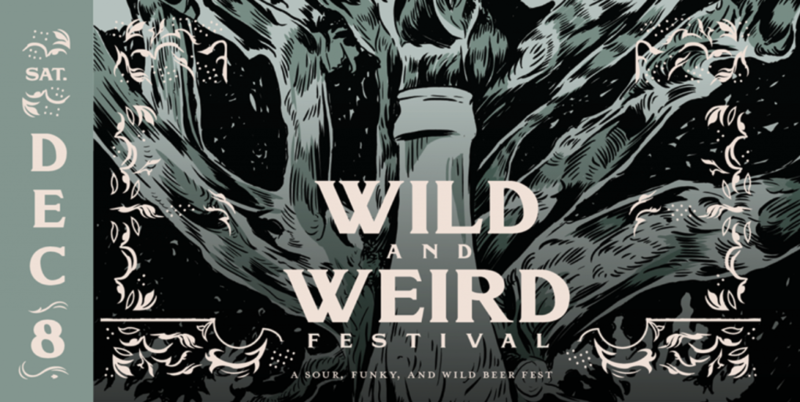 I’ve been waiting a good minute for the Wild & Weird Festival to make its way to town, and it’s coming up this Saturday at Fine Creek Brewing Company. 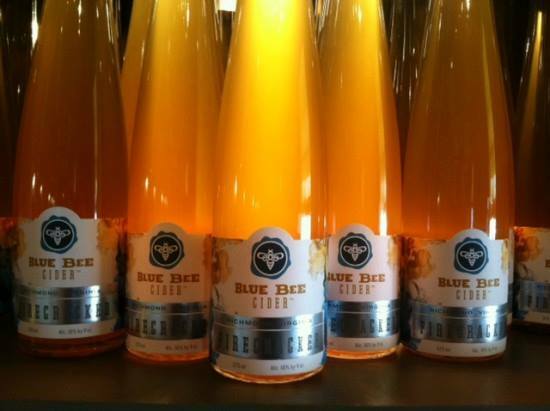 This festival brings together the most extravagant brews of Virginia’s best breweries and cideries, all at one big party at an awesome spot. Tickets are cheaper in advance, so hit them up early. You can also get 20 percent off if you get a cottage(!!) for the festival, and plenty of awesome local brews will be available. Check out the event page for a full list of participants (with awesome spots like Triple Crossing, Strangeways, Final Gravity and more doing brews alongside Fine Creek). 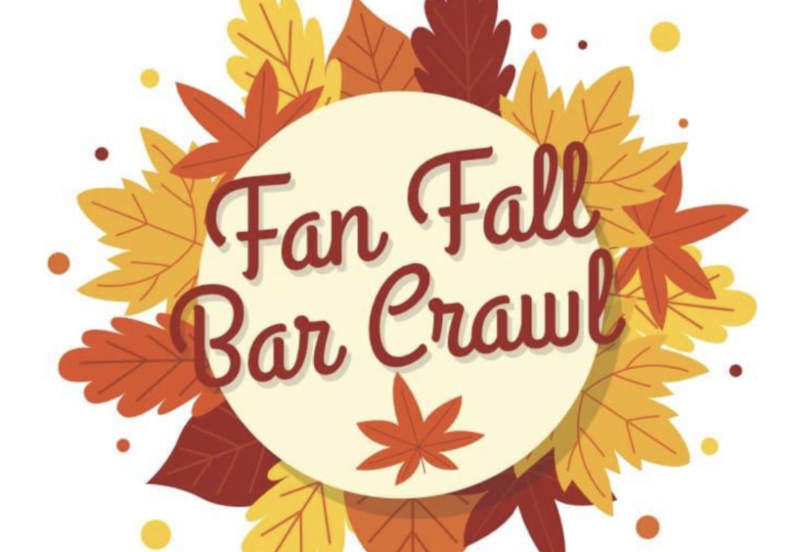 Another bar crawl is on its way this week, with the Fan Fall Bar Crawl coming up this Saturday. 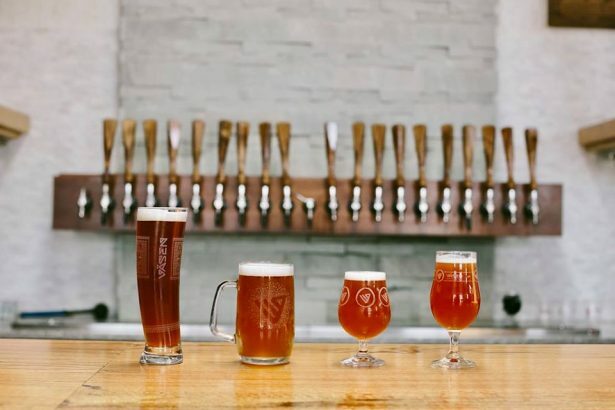 This is another one of those golden opportunities in Richmond that lets our locals drink for a good cause: For Small Business Saturday, they’re encouraging us to support a local charity, a local distributor, a local brewery, and four local restaurants. Booze! What better way to celebrate a holiday? 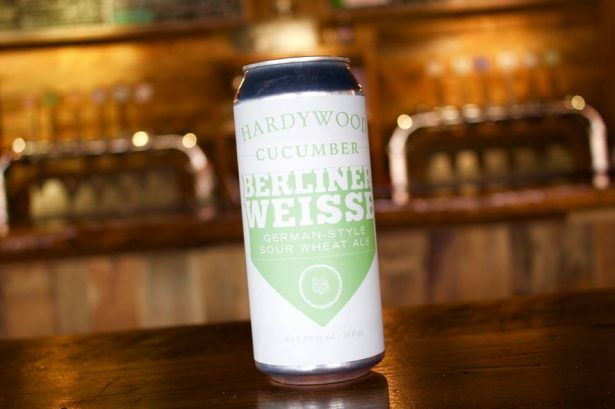 The event is sponsored by Ardent Craft Ales and Brown Distributing, and it’ll feature a different Ardent beer at each of its locations. The crawl starts at Foo Dog with Ardent’s Honey Ginger beer, then moves on to Home Team Grill for their Milk Stout and Petite Saison. It goes on to District 5 for Ardent’s Pilsner and Hazy, and closes off the day at PBR with IPA X, Dark Rye, and a special beer-cocktail nicknamed The Professor X by the brewery. 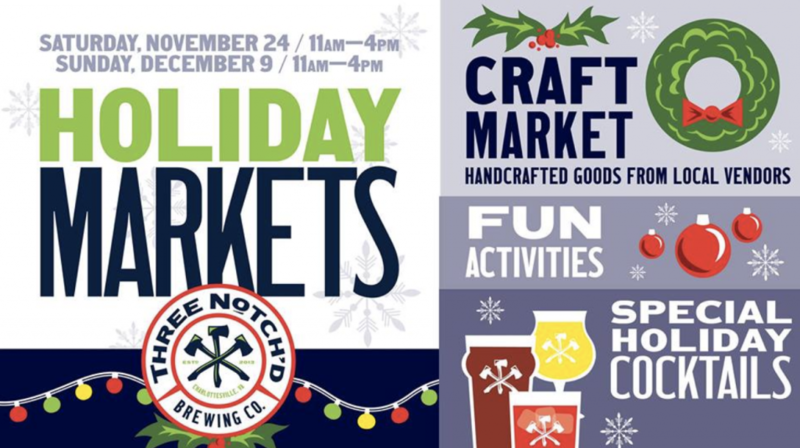 Over at Three Notch’d Brewing, this Sunday brings more holiday markets with tons of handcrafted goods from folks around town. 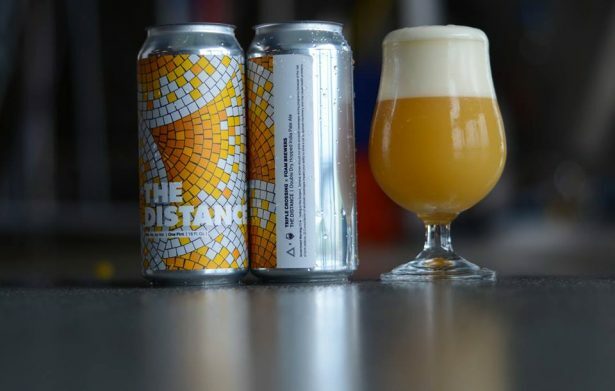 Three Notch’d has two separate markets, full of makers from Charlottesville to Richmond and throughout Virginia. 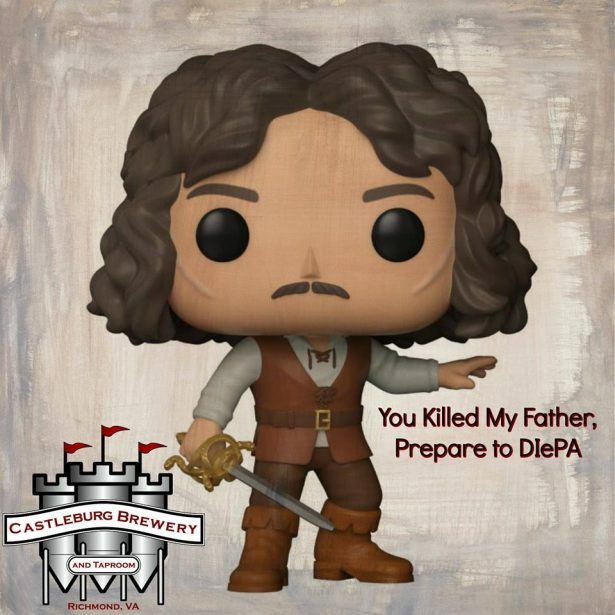 Get your shopping done over a few beers and check out these awesome vendors: Craft Brewed Jewelry (BrewBracelets), CapWorks, Blair Made, Spearmint Spruce, Wren & Hide, The Vintage Nest, Zapantis Designs, You’re In Luck Farm, Hi Fiber Design, and Happy-Haven. 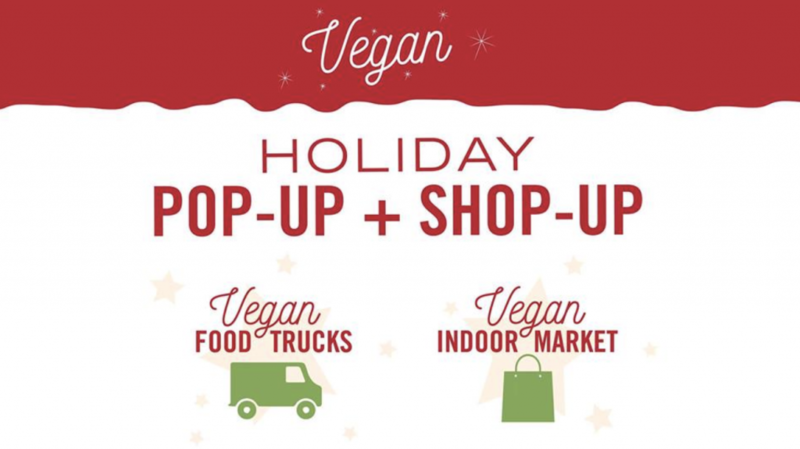 More awesome events are on the way this week, with Hardywood’s Vegan Holiday Pop-up + Shop-up. Hardywood started off the craft shows last week at their Richmond location, and they’re keeping it up this week with another awesome show. They’ve teamed up with Richmond VegFest to do an indoor market this time around, full of local “makers, artisans, and business owners that have a commitment to animals, wellness, recycling, and the world!” Mean Bird is catering the event with Dank Eats, both with awesome reputations around town for their recipes. Tons of great makers are coming out for the day, so be sure to check this one out on your list of shops this weekend. 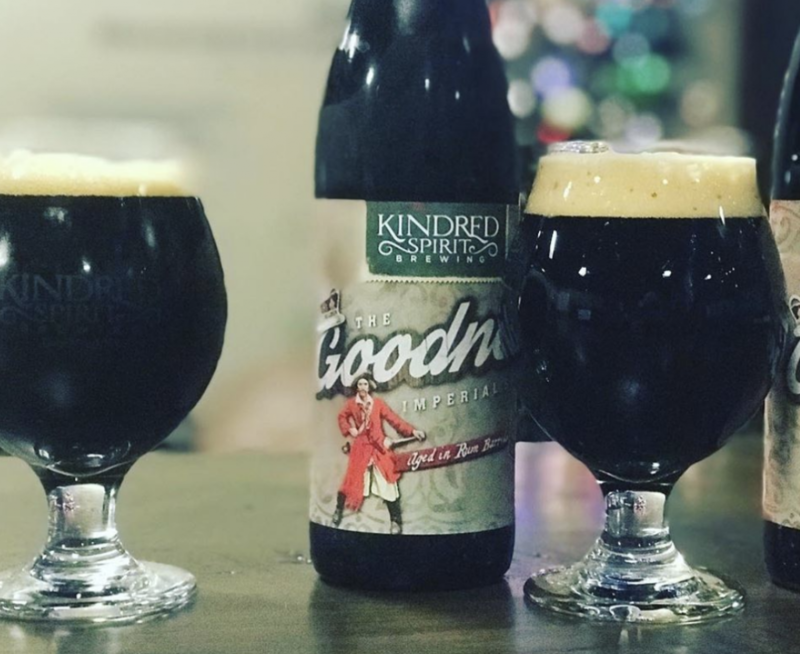 In New-Brew-News this week, Kindred Spirit Brewing dropped two awesome releases. Rum Barrel Goodness is an 11% ABV imperial stout, and its super-smooth chocolate and spicy taste comes from being aged in dark rum barrels for four months. 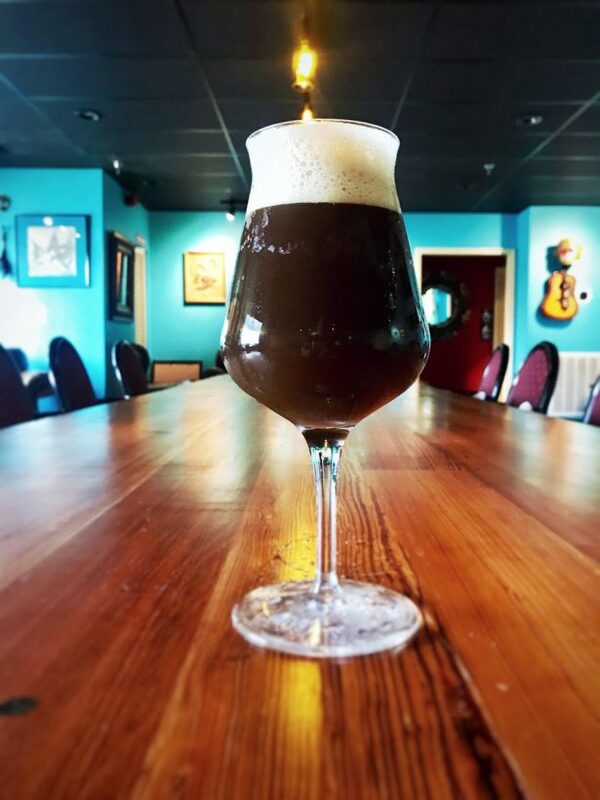 Deliciousness is the “lil bro” of Goodness, coming in at 5% ABV and with a chocolate-coffee taste, and “softly-sweet chewy finish.” Mmmmm, I want to take this one home and drink it by the fire. A limited release of Stone Brewing’s Mikhail w/ Coconut stout is coming out this Friday, a special creation from their Stone Mission Barrel Warehouse. Their Small Batch Team brews up “a slew of unique and up-and-coming experimental and barrel-aged brews” at the Mission Warehouse, so these are about as limited as it gets. Mikhail w/ Coconut has an intense barrel character right up front, according to the brewers, with a strong woody-oak flavor and sweet coconut. It’s also got notes of vanilla, espresso, and roasted malt, to make a serious stout brewed with three pounds of freshly-toasted coconut. This is a major to-do on my list!